The world’s largest social network for meeting new people! 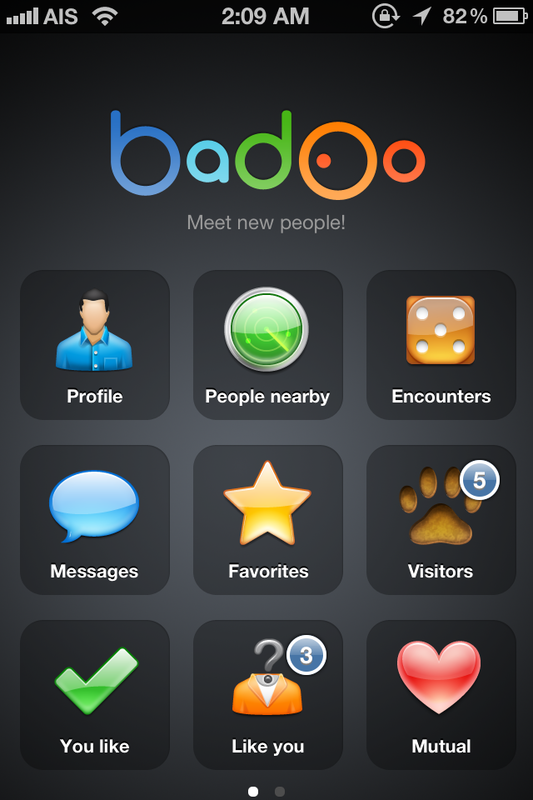 135 MILLION guys and girls already use Badoo to chat, date and meet up in their area. Want to have lunch with someone new? See who’s in the same nightclub? Date or find love? Or simply chat with someone nearby? Try Badoo now and meet new guys and girls near you! A free, fun, easy and new way to use social network. Find new people based on where you are now. FREE to join and use!